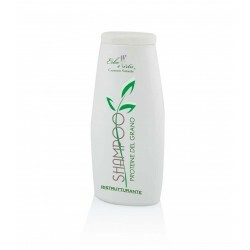 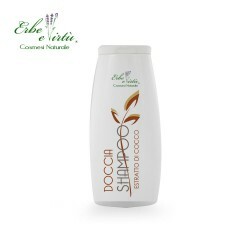 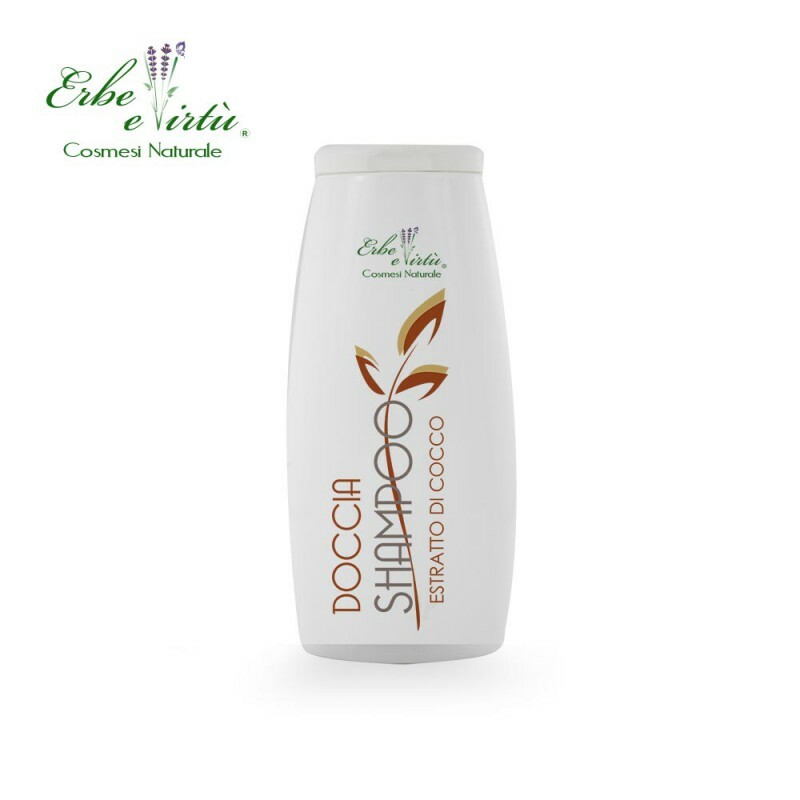 The Coconut Shower Gel with derivatives of Coconut Oil, Olive Oil and Sugar produce a natural and non-aggressive foam, ideal for cleaning the body and hair. 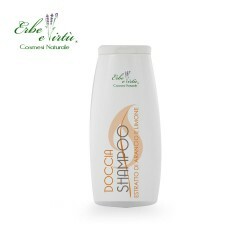 Its delicate formulation, enriched with precious ingredients, cleanses the skin by strengthening and reviving the hair, in the same way it gives hydration and softness to the skin. 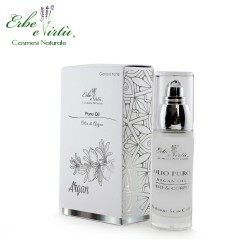 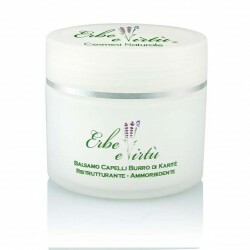 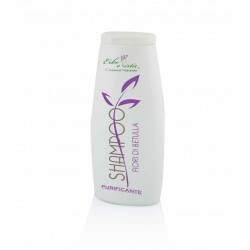 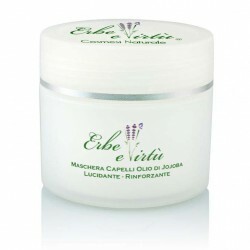 With a light and pleasant fragrance, it is ideal for frequent use, giving a feeling of freshness and well-being.